Businesses that employ a considerable amount of online applications should always prepare for potential downtimes and unexpected events. Having a failover strategy is crucial. The use of failover options, whether DNS or cloud, is equivalent to protecting systems and recovering data with little trouble. Even if you use virtualization strategies, a VMware cloud failover, for instance, is a perfect partner. Failover is a method that allows a business to switch resources to an alternative location in case the general process of transfer fails. Failures occur along the route or at the user’s facility. Internet outages and cloud storage unavailability are the most common sources of failure. A business can use any of or a combination of two methods: cloud failover and DNS failover. Cloud failover is perfect for companies that use the cloud to store their data. The biggest cloud vendors keep multisite DNS where applications are housed. This can be found in a local data center or other centers that will be able to replicate fail architecture. When a failure occurs in the data center and redundancies ensue, you will replicate the data for users. Then, the moment a node fails, switching to other nodes at other locations can be done. Such infrastructure is a sound strategy since places serve as backup solutions to ensure smooth data transfer for the user. Protecting the workload and other operational processes enables an organization to provide a seamless experience for its users. It also helps them comply with regulatory obligations. When using failover strategies, it is best to back them up with effective management approaches. Bandwidth is crucial to completing data-driven operational tasks. And these include replication, snapshots, and backups. Having enough network access is mandatory. With more bandwidth, more data can be moved in less time. But since higher bandwidth requirements can be costly, using a direct network connection between data centers and public cloud areas is recommendable. Failover processes demand the use of logical order. 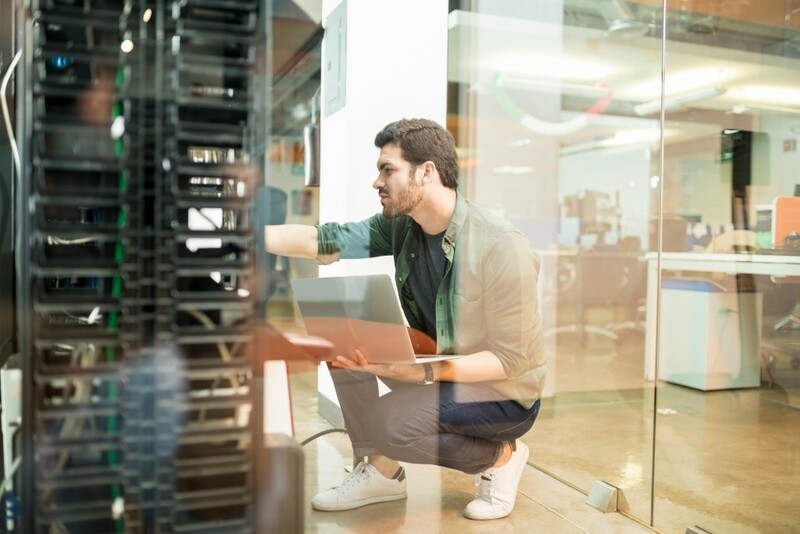 One might do a failover for every workload at the same time, but that restricts network bandwidth, significantly delaying the process at the most critical times. Fixing workload protection processes in order of importance will prevent network loading and help in prioritizing tasks. For instance, failing over database servers should come first before failing over on applications that use the database. In a given failover event, the costs of using cloud resources are better than staying offline. It might be costly, but staying offline will not make you profit, either. However, prices should still be weighed considering the uncertainties of outages. To reduce storage retention and decrease costs, remove old data from the cloud. For archived data, it is best to apply for storage services that focus on long-term access. Network outages occur now and then. But since it is impossible to detect such issues always, being prepared is necessary. Having an effective failover strategy limits the costs and negative spillovers and potentially mitigates unexpected impacts on the workload processes.